It’s almost that time of year again! Christmas will be here before we know it! 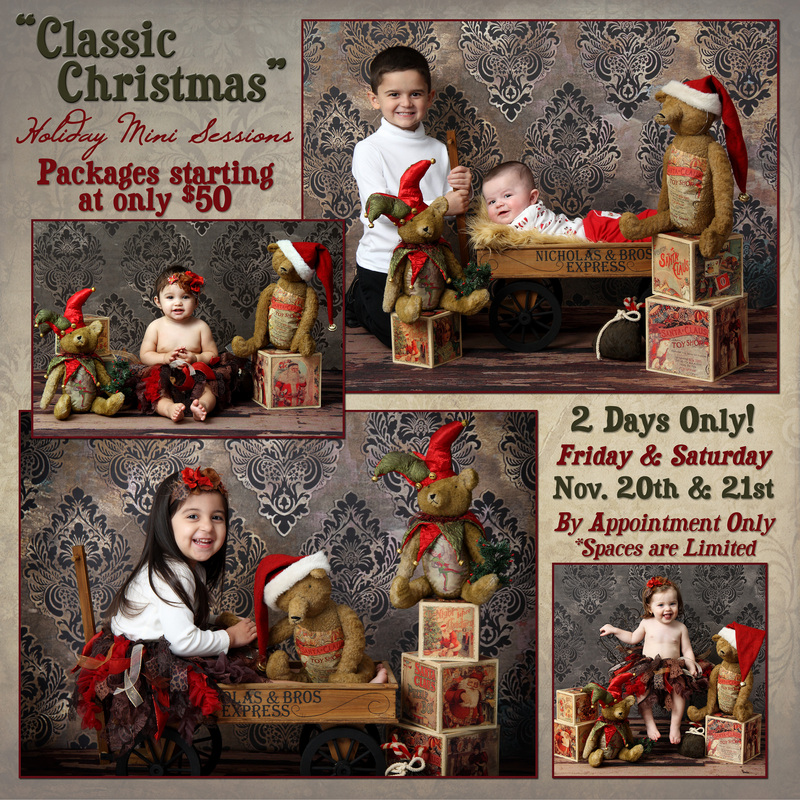 My 2 day Christmas Mini Sessions for children will be November 20th, and 21st, by appointment only. Limited spots are available, so contact me and book your spot soon! I will have 4 different setups available, since I couldn’t choose just 2, including my gold set with two variations: “Angels” and the red & gold gifts/ornaments, and my vintage “Classic Christmas” set, and the whimsical set with white background and teal and red color props. Please let me know your preference of set when you schedule your session. Choice of $50 spot, includes 20 minute time slot and 1 digital photo of my choice. Or $100 for a longer time slot, 20 min session with a 30 min viewing immediately after, where you will select your favorite 3 images. Or upgrade at that time to a larger package. Contact me for a full price list. 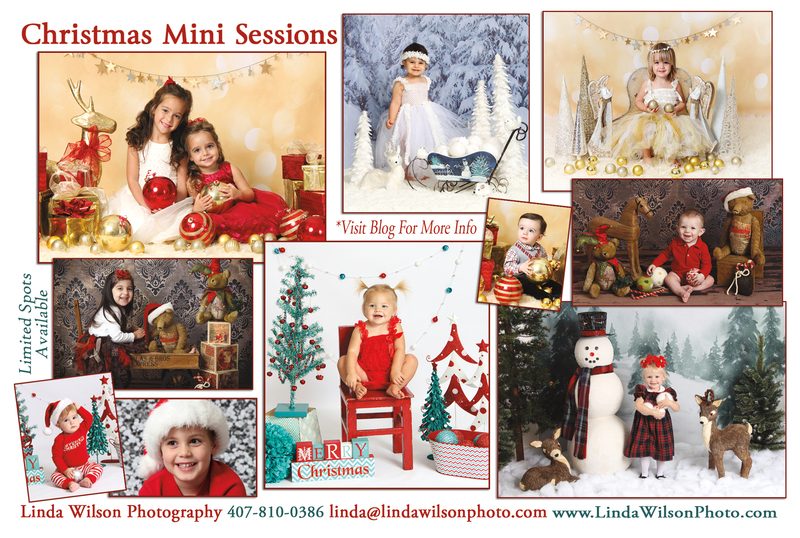 Email me at linda@lindawilsonphoto.com or Call me at 407-810-0386 to schedule your child’s session. Then pay online on my “store” to hold the spot. Spaces are limited. Bonus Photo! 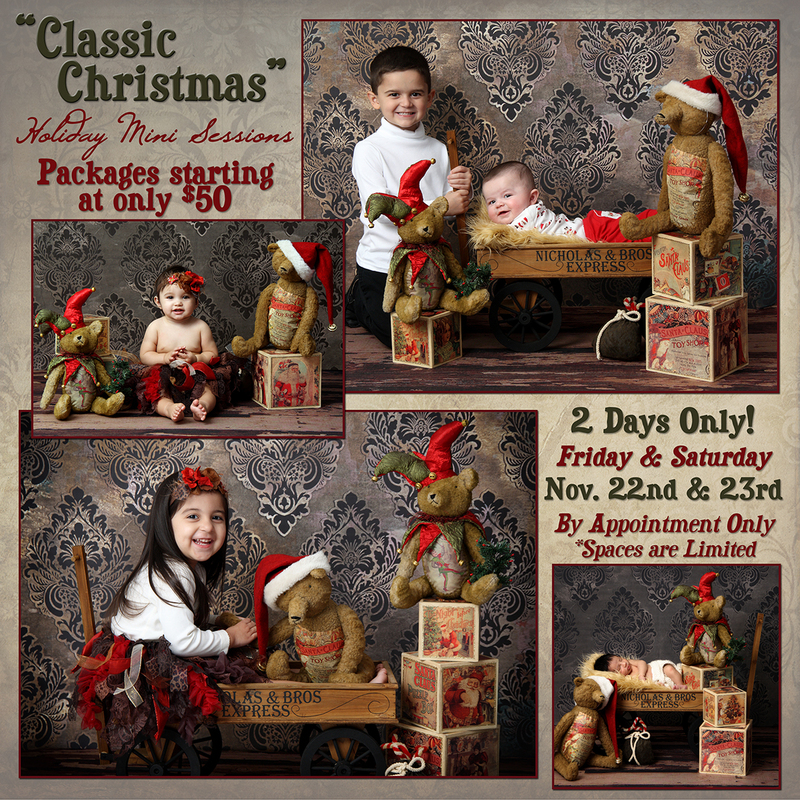 Bring a shoebox filled with a variety of toys and supplies (along with the shipping) to the mini session and get an extra FREE photo with any package. 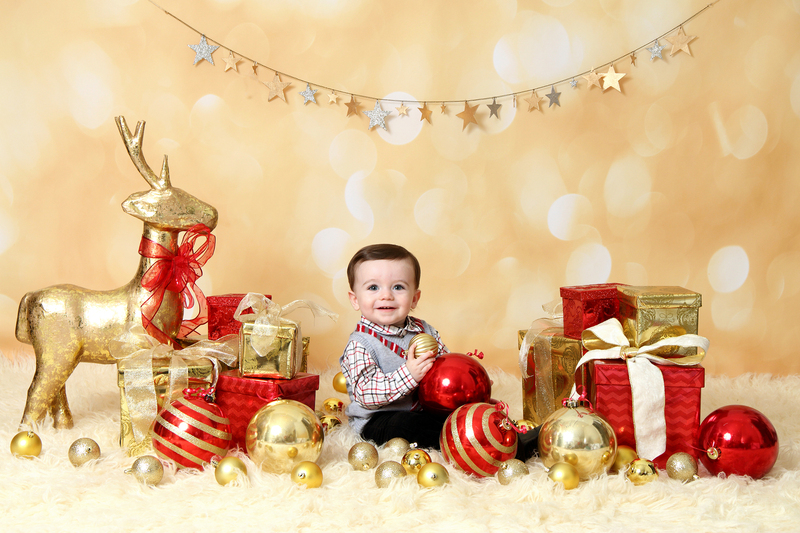 Christmas Mini Sessions for children are 2 days only, November 7th & 8th, by appointment. Limited spots available, so book your session soon! 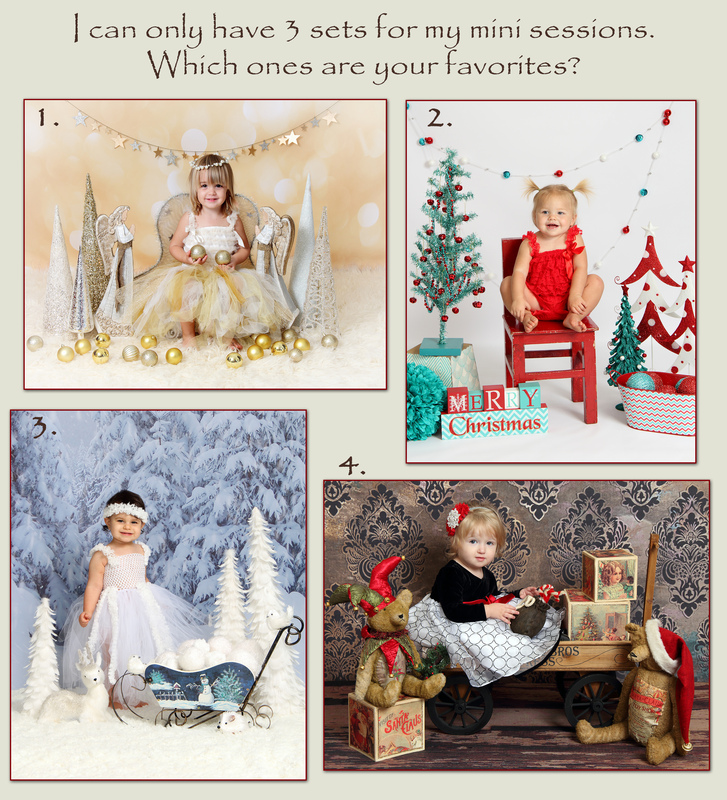 Contact me for availability, and Click here to pay for your session, and hold your spot: http://lindawilsonphoto.com/store/services There are 2 choices: $75 for session and 3 digital photos, or $100 for session, 5 digital photos, and a facebook timeline cover. This is for 1 set only, 20 minute session with a quick view/order immediately following session. There will be 3 sets to choose from. (3 of the 4 shown below, so help me choose!) Want to try 2 sets? 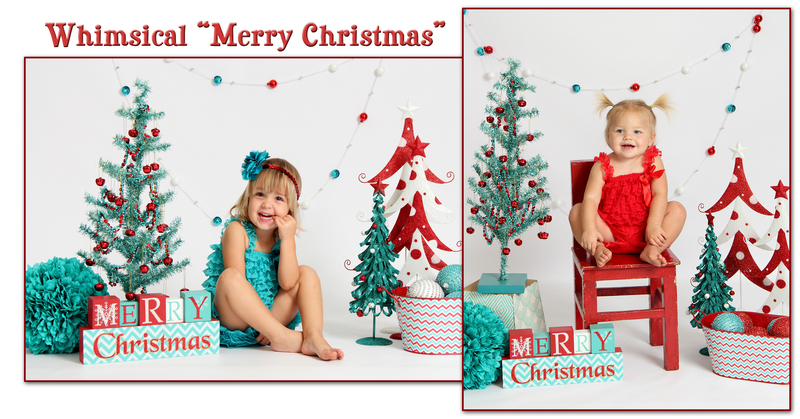 Just let me know and we will add a little time, if possible, and it’s just another $75 for 3 photos with a 2nd set. Let me know the set(s) you want. Thank you!